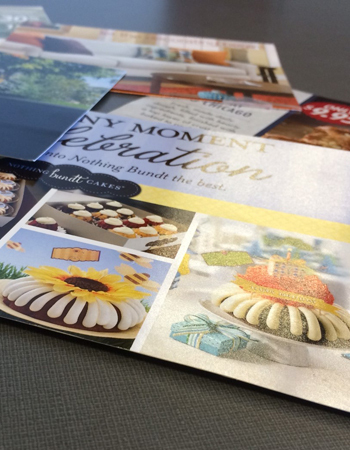 Newer technologies and distribution channels have made some people question the effectiveness of direct mail marketing in today’s business world. But smart marketers continue to find success using direct mail. 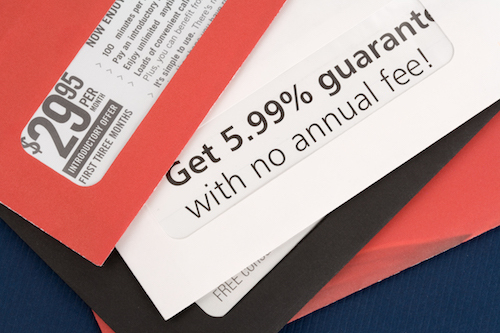 A recent study found that 79% of more than 1000 marketing professionals questioned still consider direct mail to be effective or very effective marketing. 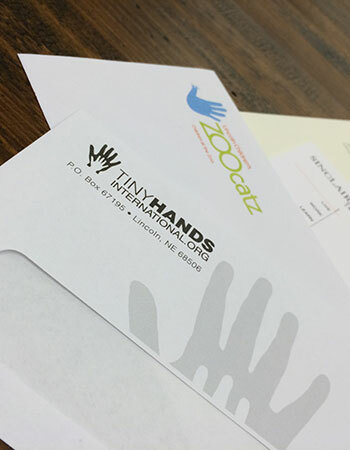 From creative concept and eye-catching design, to expert production, mailing list development, and efficient, effective distribution, we can manage your direct mail project every step of the way. 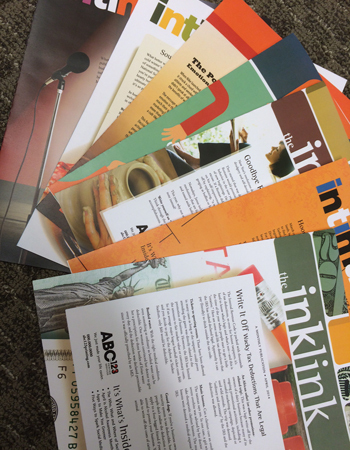 Whatever the goal, we’ll help you get the word out successfully.